Hunting Paradise in Northern Minnesota! Experienced hunters know a hunting paradise when they see it – and that is why Wildwood Resort is such a popular hunting destination. Our resort is located in the heart of northern Minnesota’s premier hunting grounds where hunters find excellent hunting for black bear, grouse, ducks, geese and deer in the immediate vicinity. Whether you shoot black powder or a rifle – shotgun or a bow you will find a hunting paradise right here. 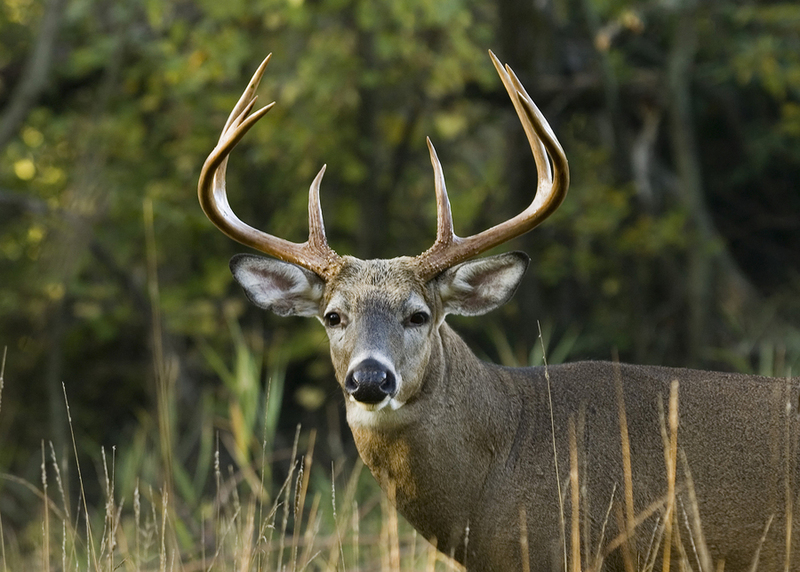 Plan your hunting weekend with a stay at Wildwood Resort. Book your hunting cabin with us today! Minnesota law now requires completion of a Hunter Education/Firearms Safety course in order to purchase a hunting license for anyone born on or after Dec. 31, 1979.